fears the rapper is on the brink of another breakdown. Tensions between the couple spilled over onto social media on Wednesday after he shared pictures of the couple's family home on Twitter and praised Donald Trump. 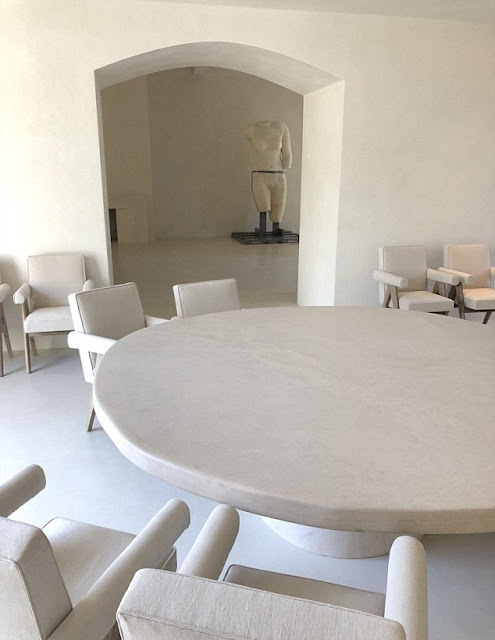 The 40-year-old Gold Digger hit maker posted photographs of the luxurious space following a lenghty Twitter tirade, in which he boasted about his brand Yeezy and hinted he wanted to run for president. Kim later insisted on social media that she was 'joking'. Kanye was shedding light on all of the memes comparing his life with the Kardashian family to the 2017 Jordan Peele film Get Out. A big theme in the Oscar-winning film is the 'sunken place' in which a person is in a perpetual place of slumber regarding injustice and oppression when it comes to race.